Endorsements are drivers of adoption. Most people prefer to trust cryptocurrencies that are endorsed by reputable people or brands compared to those that aren’t. This is why the news of an endorsement often gives the price of a cryptocurrency a boost. Ripple has just gotten a green light that caused a surge in its price and left it trading positively against the USD and Bitcoin. This news comes just after smartereum.com reported that XRP is being backed by the white house. For more information about that, read this post. 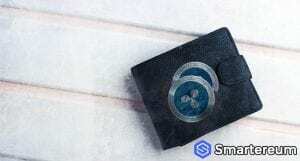 The Financial Stability Board (FSB), in a report, said that the blockchain technology and cryptocurrencies are going to serve as great alternatives in a time when fiat money and other traditional forms of payment become too expensive. Since Ripple intends to replace the traditional SWIFT banking policy, this remark served as a subtle endorsement for XRP. This is just one out of the many good things happening for Ripple and the XRP coin. People are more inclined to hold XRP due to the recent positive news about it. 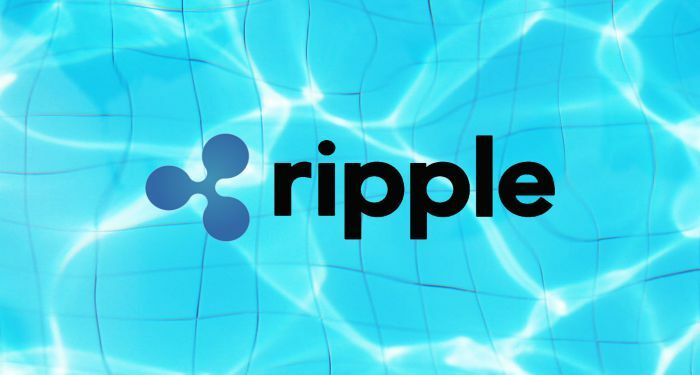 Ripple intends to take the world by storm and become the best in the industry. Already, it is making deals with regulators and politicians worldwide. Not too long ago, the XRP coin took over Ethereum (ETH) as the second largest cryptocurrency per market capitalization. This happened twice before ETH was able to regain its stability. This is to show that the effort of Ripple in promoting the XRP coin and the Ripple project as a whole isn’t going unnoticed. “Cryptocurrencies may become an option when banking services and other payment options become too expensive, too slow or simply too inconvenient”. Cory believes that Ripple and the XRP coin will be game changers that will cut the market share of SWIFT. XRP was bullish on Saturday but the market started a downside correction on Sunday. Today, the price is mainly bullish against the USD and against Bitcoin. There was a surge in the levels of participation in the market. While the trend is bullish, there might be a potential reversal near the 45% Fibonacci retracement level which is at 55 cent. From the look of things, the best thing to do is to wait for the price to cross the 55 cents mark before making any long-term trades. This is the 38.2% Fibonacci retracement level of the previous resistance zones. It’s important that the price doesn’t cross below the 40 cents level or the bullish progression will end. The bulls are in control of the market. Right now, the price is in green at $0.463369. This shows that it is up by 1.75% against the USD. Against Bitcoin, it is up by 2.90%. At the time of writing, the total market capitalization was $18,533,653,766 while the trading volume was $595,927,949. The next few days of trading will determine if the price action will change.